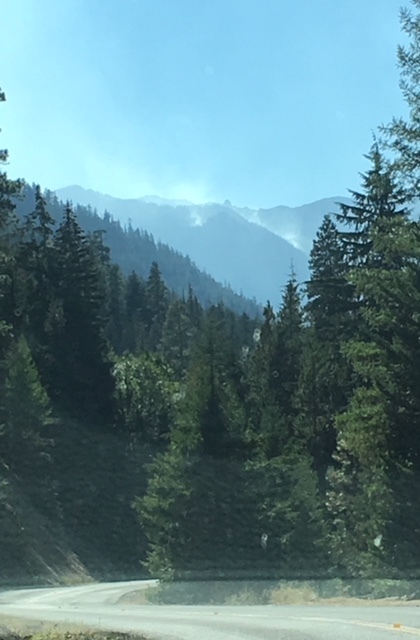 Chuck Winter, former pastor at Harrah, Wash., who now resides in Sunnyside, Wash., sent this photo an update on the fire that threatened Grace Brethren Camp Clear Lake near White’s Pass, Wash. He and his son, Brian, who has served as Yakima County Sheriff, took a drive to the area around the camp recently. Below is his report. To read more about the fire, click the links below.